Following up from the teaser video, New York&apos;s Mishka finally drops a complete lookbook for its Summer 2011 collection. 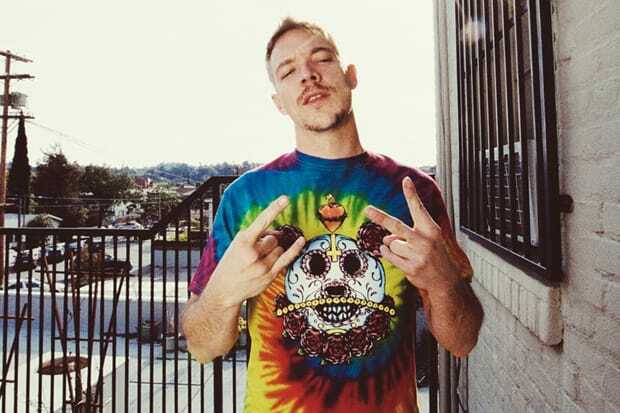 Known for having notables for its photoshoots, Mishka hollers at Diplo and 12th Planet among others to model the new product of graphic tees, tanks, printed shorts, and more. Check out the complete lookbook here.